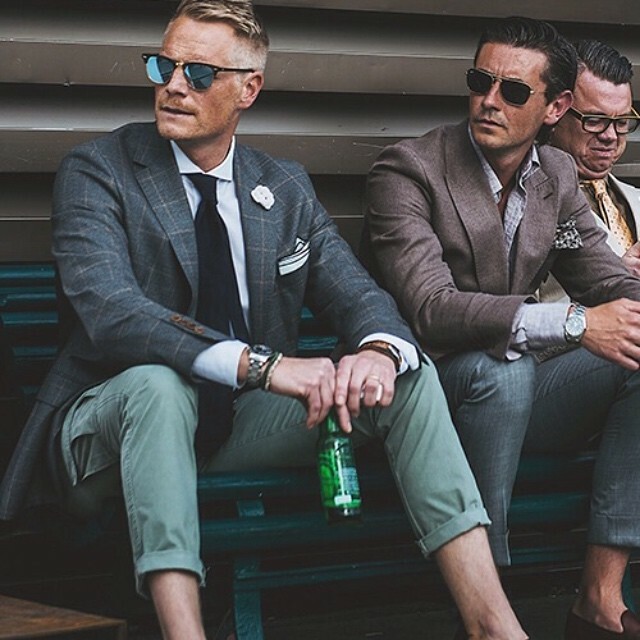 Bauchle Fashion: "Now Trending #MensWorldOfFashion"
Fashion enthusiast and chic maker, Frans Petrus is the secret genius behind the ultra dapper male fashion blog simply titled MensWorldOfFashion. The soul of the suit and the texture is what gets your creative force going. The cult classic style, retro looks of the ages, has the James Dean in every lad inspired. MensWorldOfFashion takes an ordinary fitted suit to genuine new levels of cool, with a variety of men’s fashion that would make any male blogger envious. The colours are off beat with unusual patterns that make the entire fashion floor proud. Why is it even important to dress well when you are a guy? I spoke exclusively with male fashion blogger for MensWorldOfFashion to find out. Sip a cup of coffee as you enjoy this in-depth always-dapper interview. Heather Lisa Noire (BF) What is the biggest myth about men’s fashion? 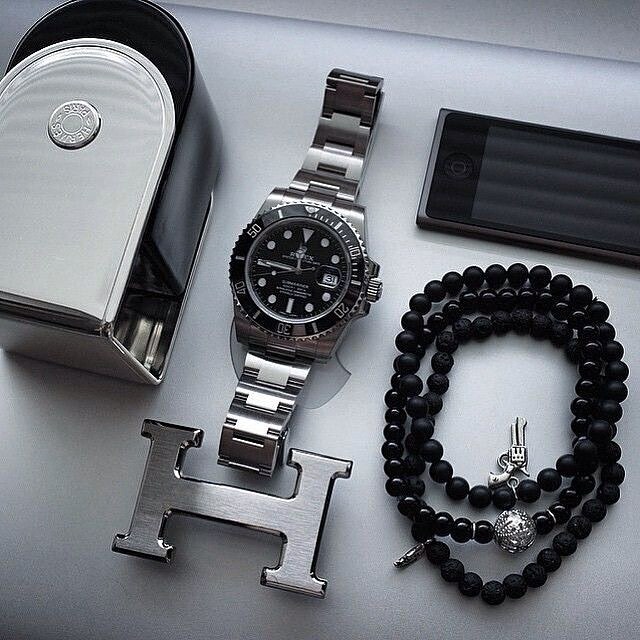 MensWorldOfFashion (MWOF) That a man that who dresses well all the time is arrogant or overzealous. 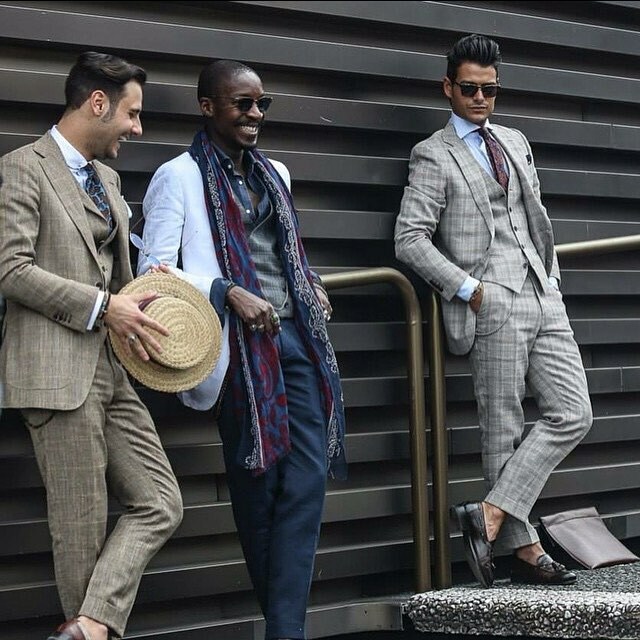 Men should enjoy fashion, as it’s a way to express ourselves and show who we are on a daily basis. Heather Lisa Noire (BF) Fashion Do everyone should know? MensWorldOfFashion (MWOF) For men...Own at least one tailored suit. 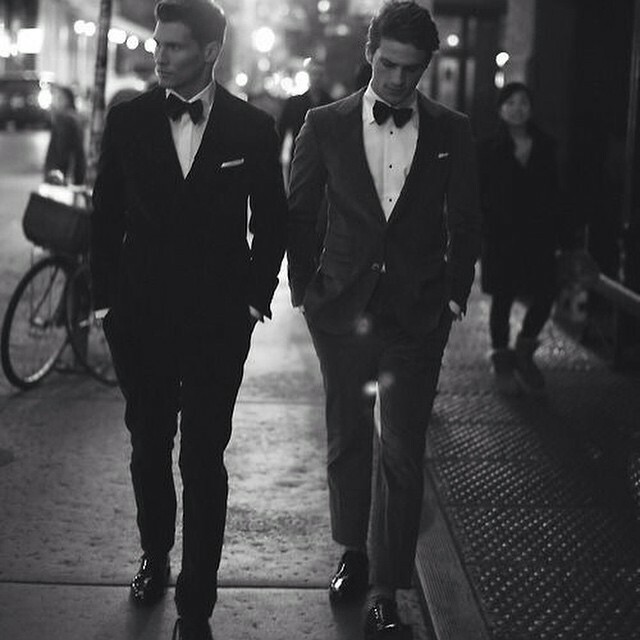 Never underestimate the power of an immaculately fitted suit. Heather Lisa Noire (BF) Who inspires you? 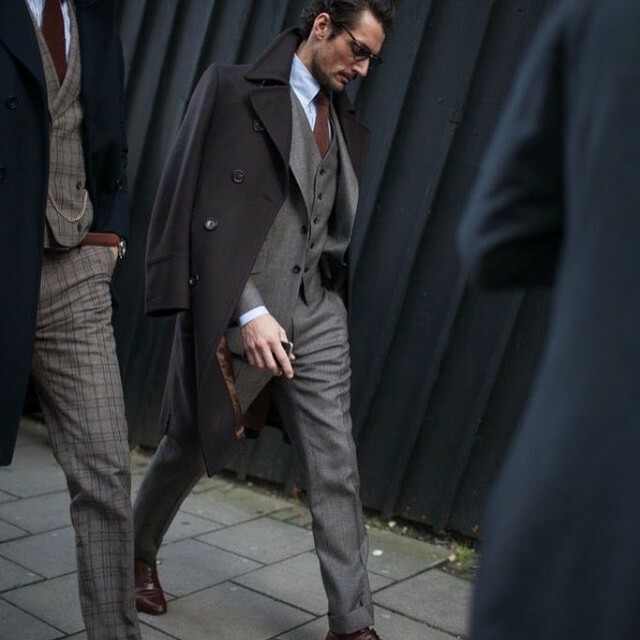 MensWorldOfFashion (MWOF) We draw inspiration from so many designers and muses! 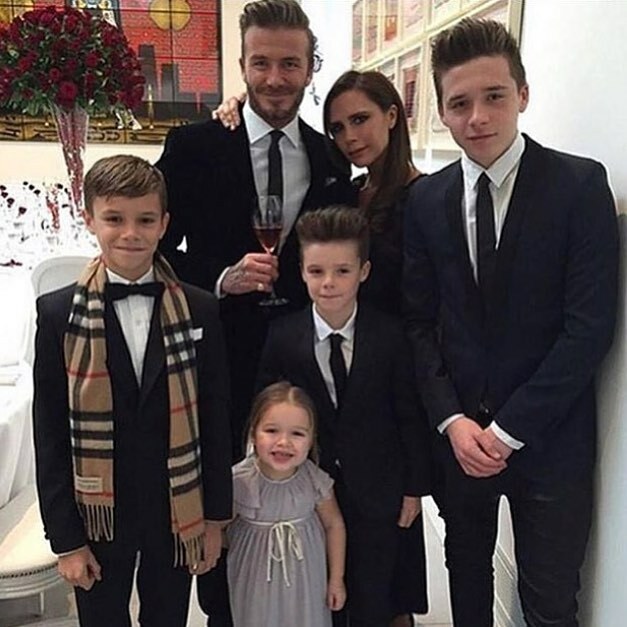 David Beckham is one great example.. He’s a busy family man and always puts his best fashion foot forward! Check our page, we’ve featured him a few times. Heather Lisa Noire (BF) What’s the worst trend in men’s clothing today? 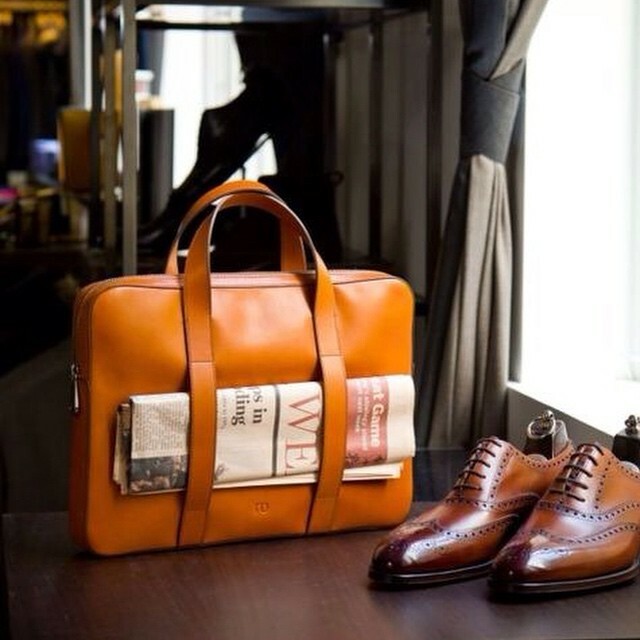 MensWorldOfFashion (MWOF) We are open to most new trends, and like to post an array of inspiration for our followers. Heather Lisa Noire (BF) Do you believe in taking risks? 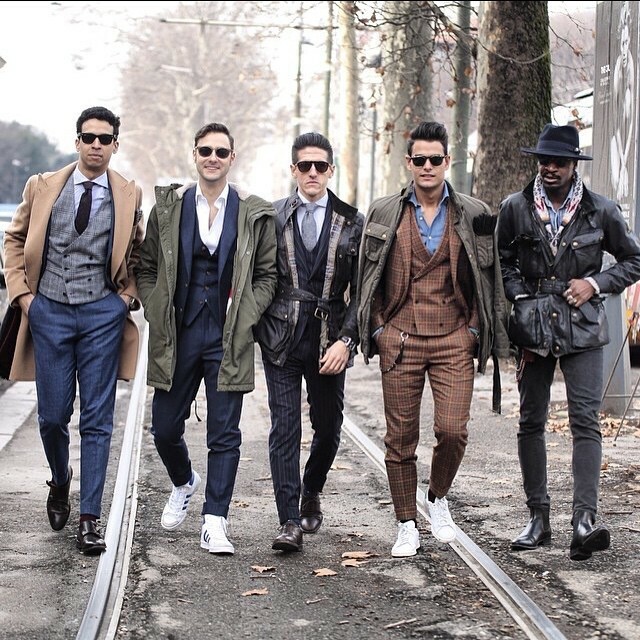 MensWorldOfFashion (MWOF) Absolutely! Be bold and brave with your style guys! Colour, patterns, interesting cuts, layers. Find what works for you, and never be afraid to put time and effort into your appearance. 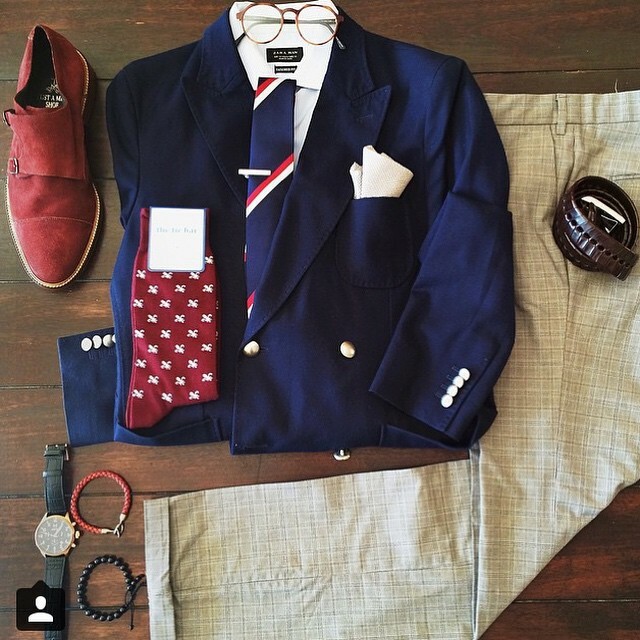 MensWorldOfFashion is the on point gateway to helping all of you dress better boys! Written by Editor Heather Lisa Noire.